Awake! – Part 16 – What does Transhumanism have to do with God’s Temple? This is one of my favorite videos. (At the bottom) Tom Horn is well respected in all circles and a firm Follower of Yeshua. It is well balanced. I believe this topic is crucial to the body of Messiah. It’s revelation comes in two parts: the abomination that causes desolation and the mark of the beast. Those who are not with Me are against Me, and those who do not gather with Me are scattering. Because of this, I tell you that people will be forgiven any sin and blasphemy, but blaspheming the Ruach HaKodesh (Spirit of the Holy One) will not be forgiven. One can say something against the Son of Man and be forgiven; but whoever keeps on speaking against the Ruach HaKodesh will never be forgiven, neither in this age or the age to come. It’s important to note some things. First Ruach in Hebrew means: breath, wind, spirit. It is this that brought man to life in the beginning – God’s breath! 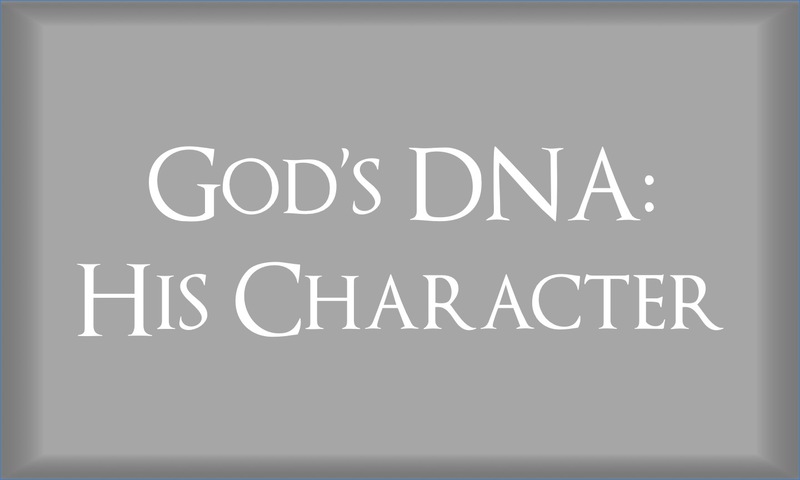 (See Genesis 2:7) Our DNA came into being in this act. The word – blaspheme in Hebrew is – גדף – qadaph. Listen to its many faceted meanings. Speaking contemptuously, any act contrary to the will of God or derogatory to His power, to revile, cut off, hack, violate His norms, to repudiate, desperately wound or pierce through, a concept alien to biblical thought. Listed below are just a few scriptures that connect all these dots. There are many more. This video and these scriptures will help get you started, the rest is for you to test, search, and have the Lord reveal to you. As always I strongly encourage that one read the verses proceeding and preceeding the reference for context. 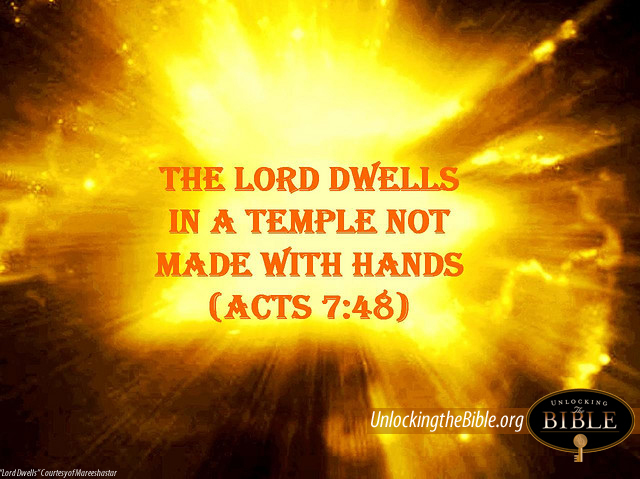 Acts 17:24; Is. 66:1-2; Ecc.5:1; Rev. 21:22; 2 Thess. 2:4; Zach. 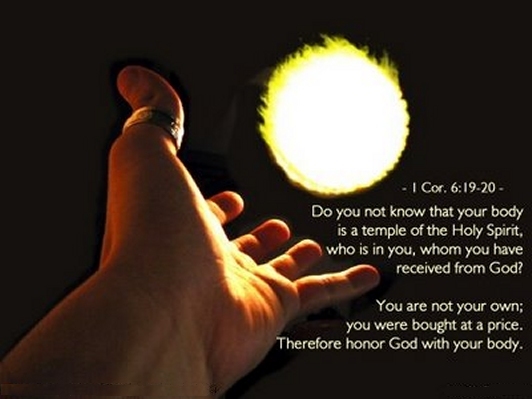 6:12; John 2:21; 1 Cor. 6:19; 3:16-17; 2 Cor. 6:14-18; Eph. 2:19-22; Rom. 8:9; John 3:4-8; John 14: 22-24; 1 John 4:17; 2 Sam. 14;14; Heb. 9:27; Job 10:9-12; 12:7-25.